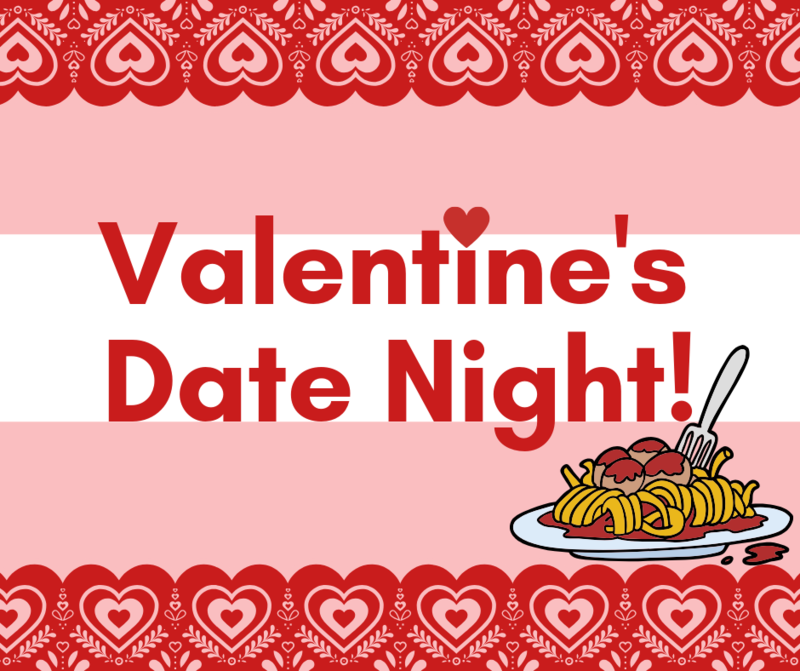 Couples, and singles, please join us for an evening of good food, fun, fellowship, and a celebration of LOVE at First Baptist Church Rockville. The cost is $5/per person for an elegant spaghetti dinner, fun games, and fellowship. Please sign up here, or you can sign up in the church lobby.